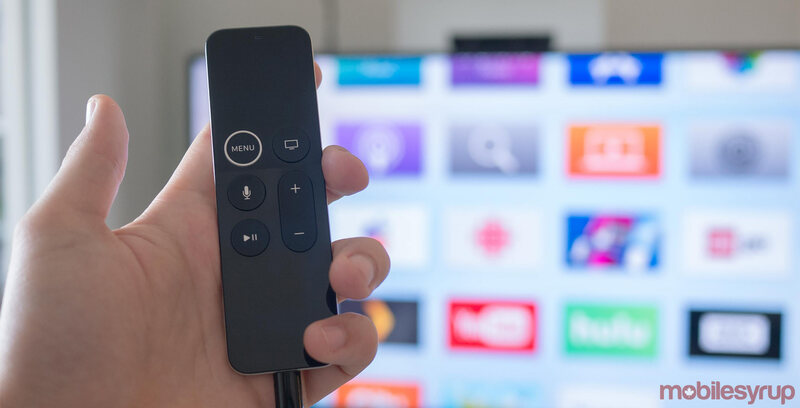 According to a new Angus Reid study, three-in-ten Canadians are ditching home TV packages for online streaming options. Furthermore, four-in-ten Canadians choose not to have a landline phone. According to the public opinion survey poll conducted by the Angus Reid Institute, younger generations lead the way when it comes to cord cutting. 48 percent of those under age 35 have cancelled their cable or satellite service or never signed up for it in the first place. Additionally, 63 percent are ditching landline phones. The most significant reason for cancelling cable or satellite subscriptions is perceived value. More than half of Canadians said they cancelled because they didn’t think they were getting good value for their dollar. Echoing this sentiment, 72 percent of current TV subscribers say that services are too expensive. The survey asked respondents who indicated they didn’t plan to cut the cord on TV services whether they would cut back on their existing service. Again, the perceived cost was a significant factor, with people who felt they paid an appropriate price saying they didn’t plan to cut back. Additionally, those who thought they were spending too much had already cut back or were looking at cutting back on services. Home phone cancellations, on the other hand, weren’t based on financial reasoning. Instead, 80 percent of Canadians said they cancelled because they weren’t using the service. Furthermore, there is a significant age discrepancy when it comes to home phone subscribers. 37 percent of Canadians aged 18-34 currently subscribe to home phone service. 52 percent of 35-54 year-olds do as well. But 76 percent of people aged 55+ subscribe to home phones. Again, millennials appear to lead the way when it comes to home phone service cancellations. Angus Reid conducted the online survey between September 19th and 25th, 2018. It took a randomized sample of 1,500 Angus Reid Forum members. Finally, the Angus Reid Institute also paid for and commissioned the survey.